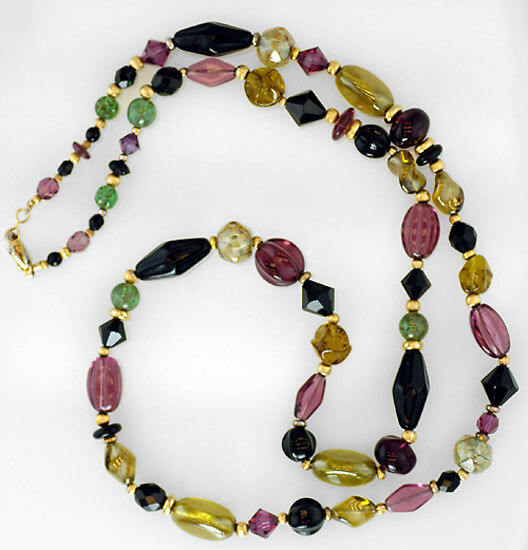 In this class you will learn the basic skills for creating those special, one-of-a-kind necklaces, bracelets, and anklets. Information on various stringing wires will be given, and ways to attach a clasp will be explored. Information on some tools will be discussed as well. This class is for beginners.